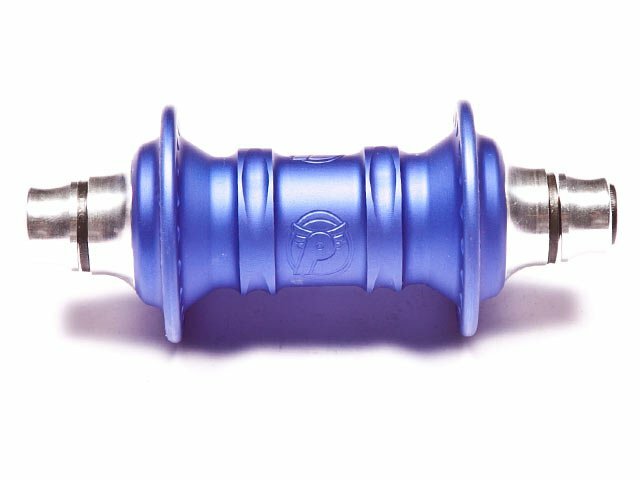 That's a feather in your cap if you get the Profile "Mini" Front Hub - flat purple . 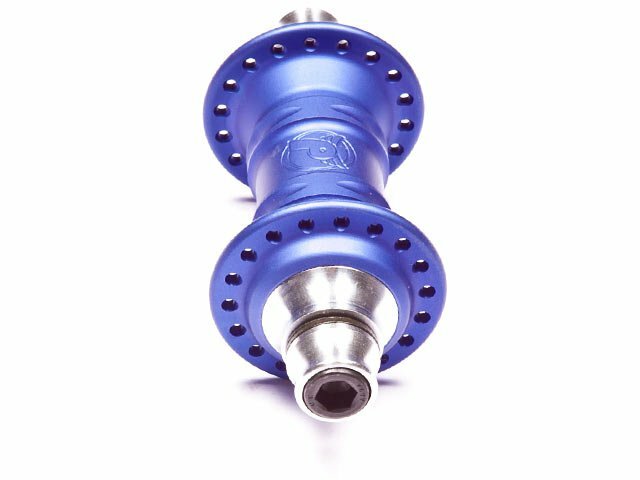 It is very light and you can upgrade the hub everytime. 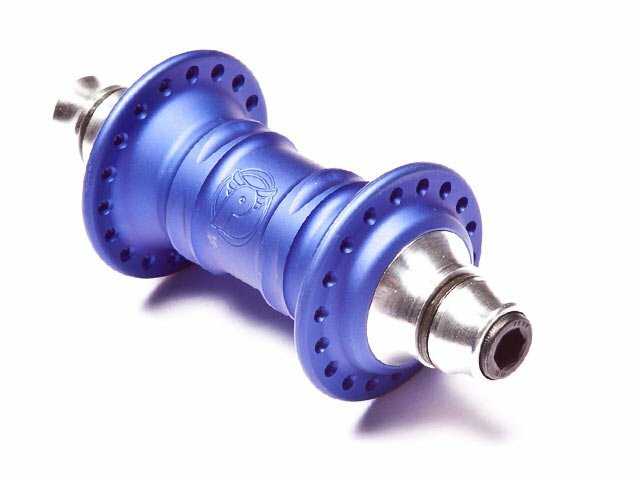 The Profile "Mini" Front Hub - flat purple comes in standard version with aluminium hollow axle and CrMo allen bolts.